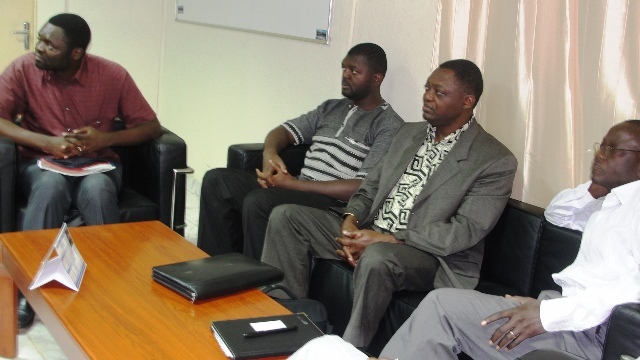 SeaQuest-InfoTel with the support of Environment Canada will set up a database system and install a high-performance computing system (HPC) for the African Center for Applications of Meteorology for Development ACMAD. The agreement between SeaQuest-InfoTel and ACMAD was signed on July 10, 2013 in Niger. The contract states that there will be training after SeaQuest as installed the database and the HPC. A team from the company paid a visit to the ACMAD premises.